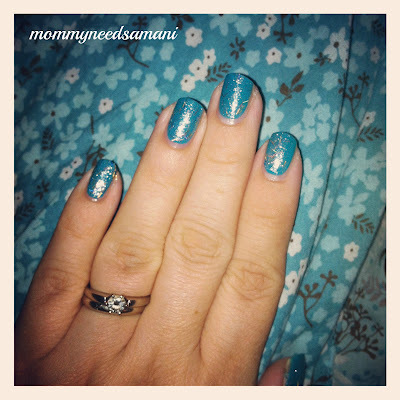 Mommy Needs a Mani...: Friday's Nail Files!! So, on to my nails! 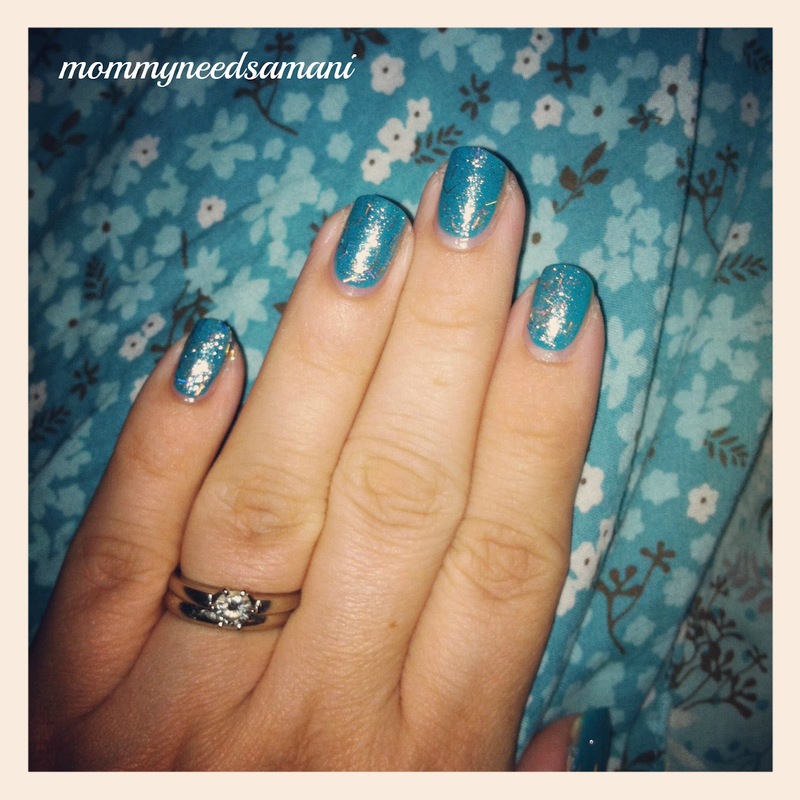 Linking up with Tara & Vicki to share what's on my nails. 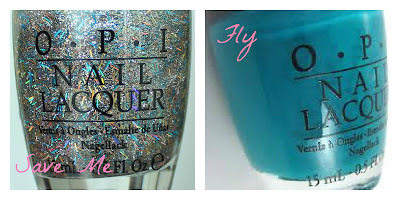 This is Fly by OPI's Nicki Minaj collection with a top coat of Save Me from the same collection. these are stock images from google because my mini-size bottles just did not photograph well. These are really fun and festive. 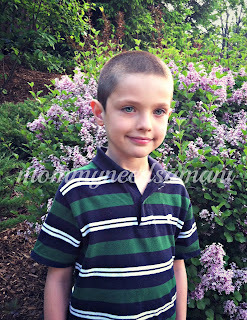 I'll leave you with the smiling face of the birthday boy, He's 8!! Aww happy birthday to him, hes so handsome! 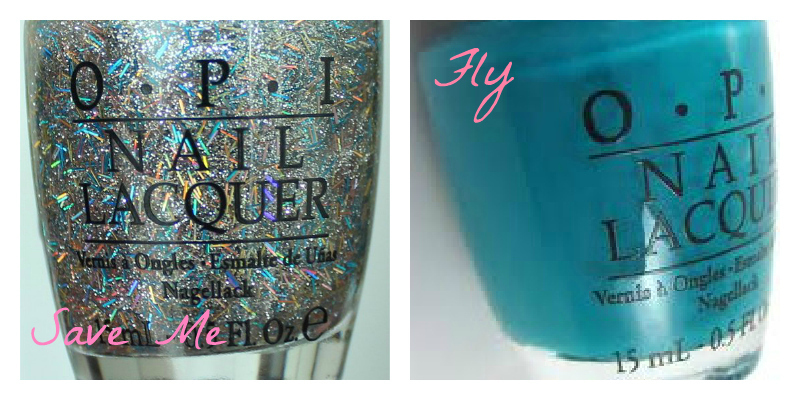 And your nails look realy pretty, some pretty colors in the Nicki Minaj collection! happy birthday joshua! i love that glitter on your nails!